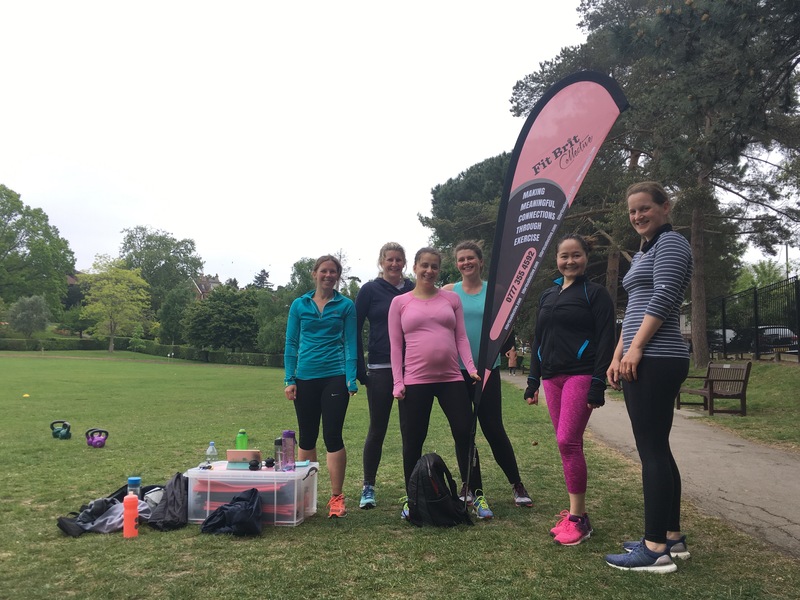 WIMBLEDON’S FIERCELY FABULOUS LADIES’ TRAINING COLLECTIVE, BRINGING OUT THE BEST IN EACH OTHER WITH PROGRESSIVE WORKOUTS AND GOOD VIBES ONLY. Only superwomen may apply. Yes, that’s you. And, technically, there’s no ‘application’ required. 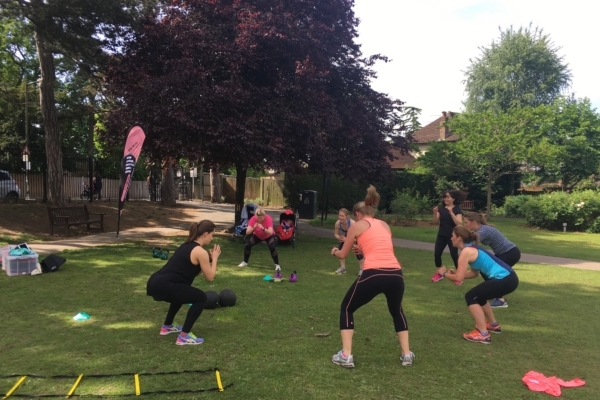 Fit Brit Collective’s dedicated Ladies Who Lunge bootcamp is the most supportive ladies only Wimbledon workout. 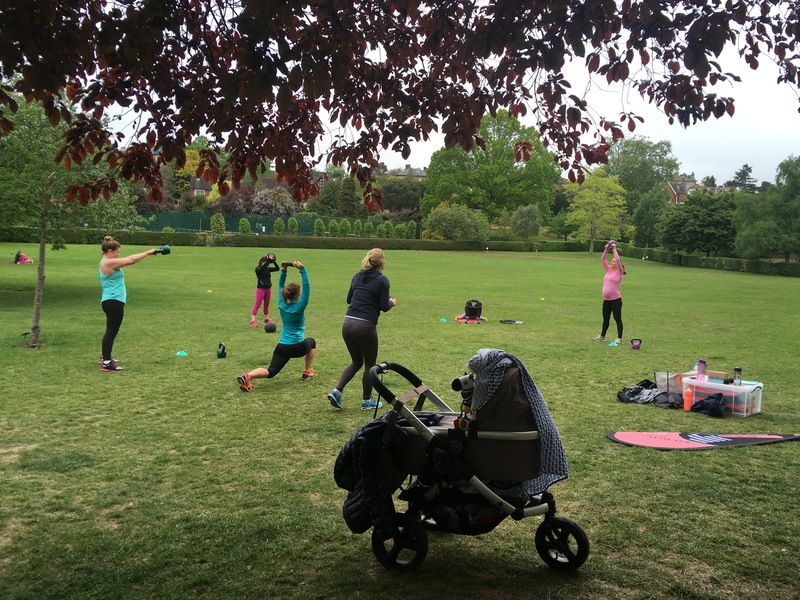 Whether you’re just starting out, love to train but long for some variety, are having a baby soon or have just become a super-mum (congrats! ), this is a group that will welcome, challenge and motivate you at every stage of your journey. Using a combination of bodyweight drills and compound weight-based exercises, the sessions are designed to boost functional strength now and injury-proof your body for the future. 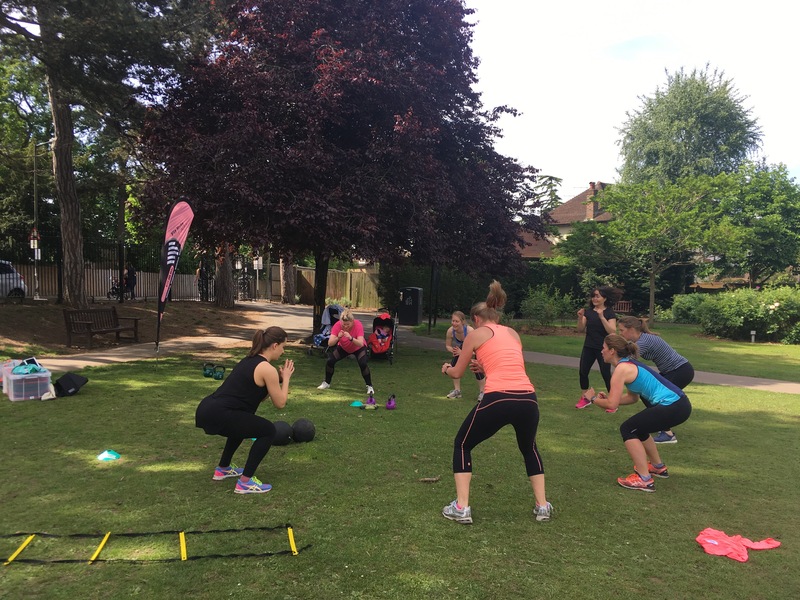 Ladies Who Lunge is an all-weather collective that meets at 10AM Monday mornings at Holland Garden, with 2017 sessions held weekly from Monday 8 May, excluding bank holidays. To find out more and secure your space, please email brit@fitbritcollective.com or book online here. The workouts last for 50 minutes – and you are very welcome to turn lunging to lunching when time and company permits! Driving? Parking is ample and free around the park. Alternatively, Holland Garden is a 10 minute walk from nearby Wimbledon Village or from Raynes Park station. Why? There’s something invigorating about training in the rain – so we don’t shy away from our workouts when the weather gods deliver an extra challenge. Every session will be modified for safety and with consideration for any extraordinary conditions. Why? When the hour’s up, I’m still right here and happy to help. Talk to me about your training and nutrition questions, share updates on your personal fitness journey and learn how to move your body safely, efficiently and confidently.